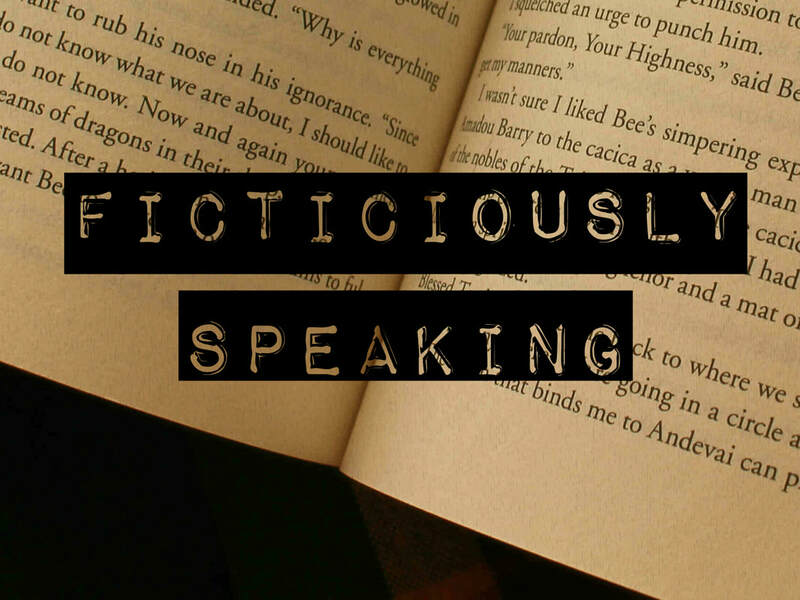 Ficticiously Speaking is my book blog! I've been consuming books at a frightening speed since I first learned to read. I'm a longtime fan of sci-fi and fantasy, and have recently fallen in love (pun intended) with the historical romance genre, as well as making occasional forays into general historical fiction. I love books that put a different spin on a classic theme, and ones that center marginalized and underrepresented characters. I started this blog because I read so many books, and like talking about them so much, that it seemed a waste not to make my very own book-centric space online.